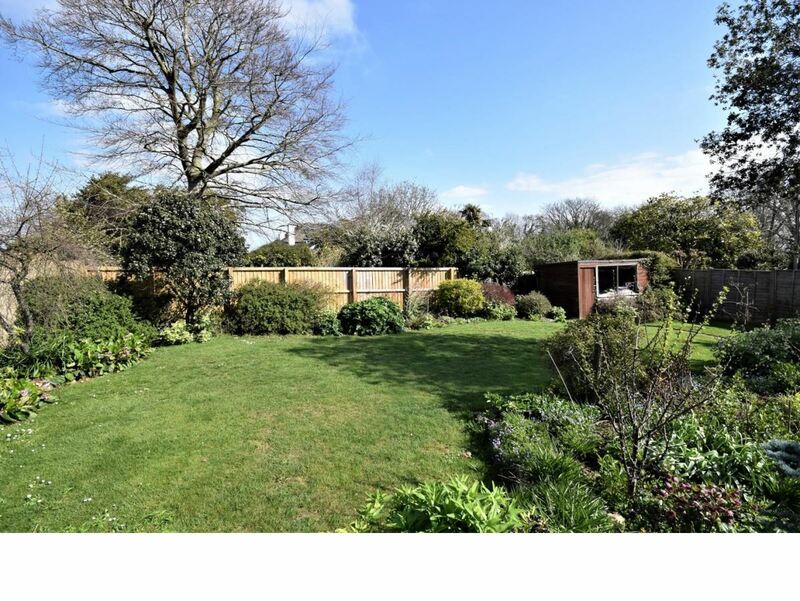 WITHIN A LOVELY LARGE PLOT and an enviable tranquil setting, this delightful detached 4 BEDROOM home is just an easy stroll away from the superb beaches and village amenities. 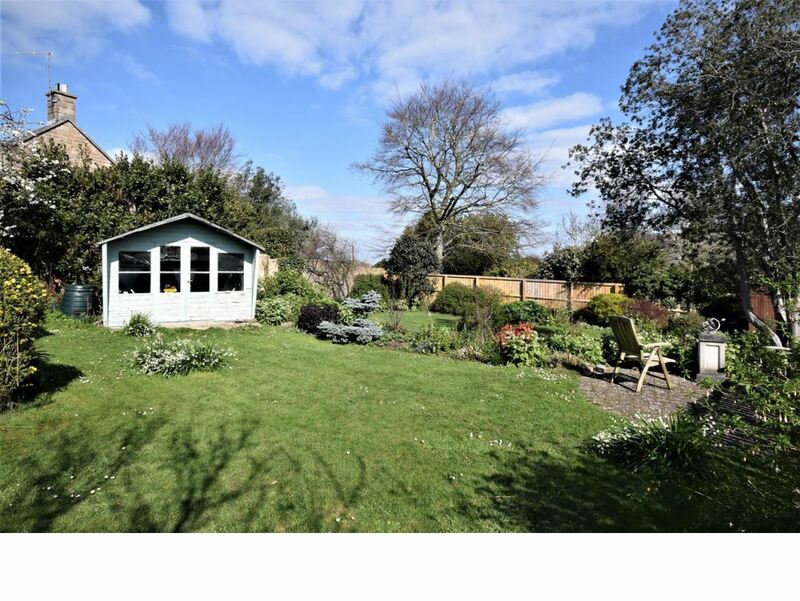 The well proportioned accommodation offers a charming sitting room leading to the conservatory, kitchen/diner and utility room, plus 2 bath/shower rooms. 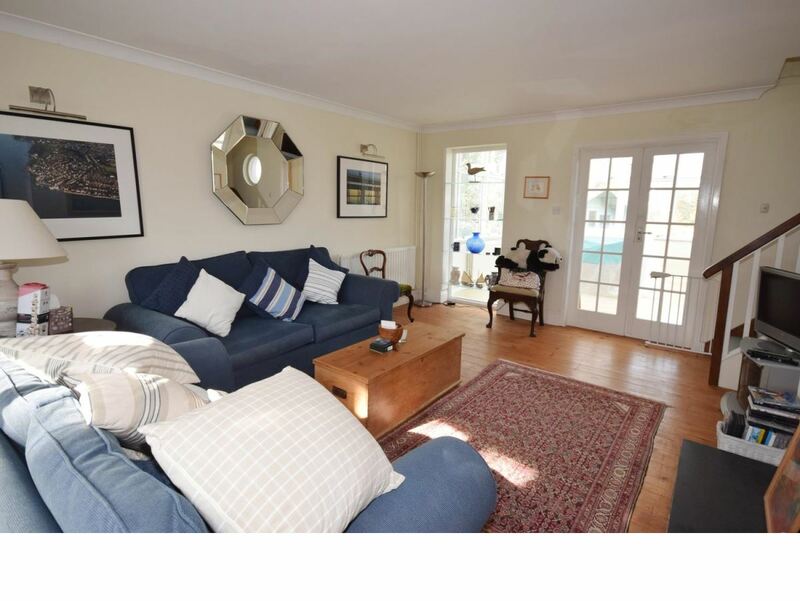 Benefits include gas central heating, lovely front/rear gardens, car/boat parking and GARAGE. 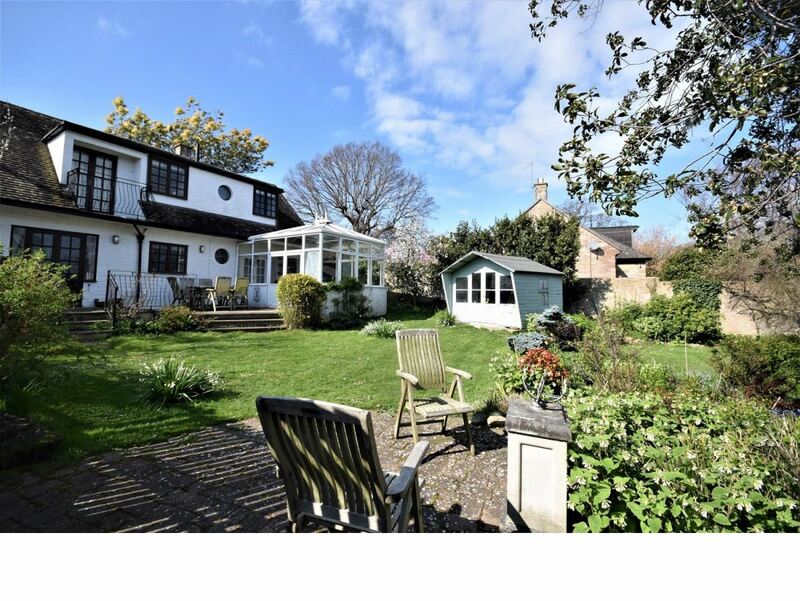 For those seeking a permanent or second home in a peaceful yet convenient setting, we highly recommend a viewing. 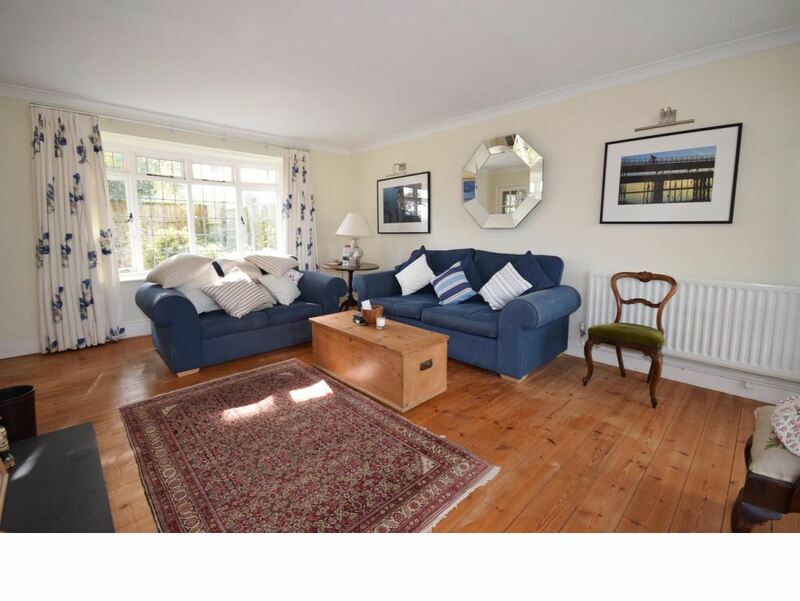 Conservatory: - 4.27m x 33.53m (14'0 x 110) - A large triple aspect conservatory with views over the attractive garden. Double glazed windows and door to garden. 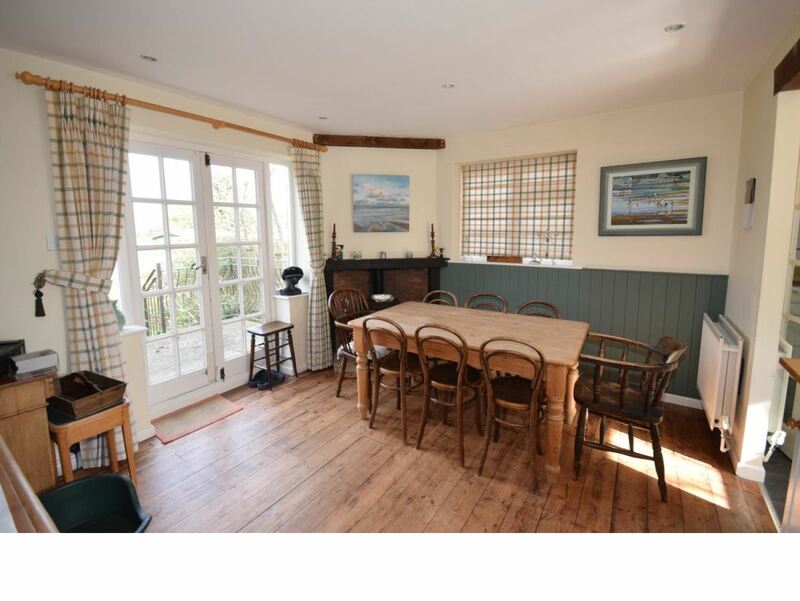 Kitchen/Dining Room: - 5.23m x 3.89m max (17'2 x 12'9 max) - A bright room with dual aspect windows over-looking front and rear gardens - and door leading to the patio. Radiator. Corner gas stove. 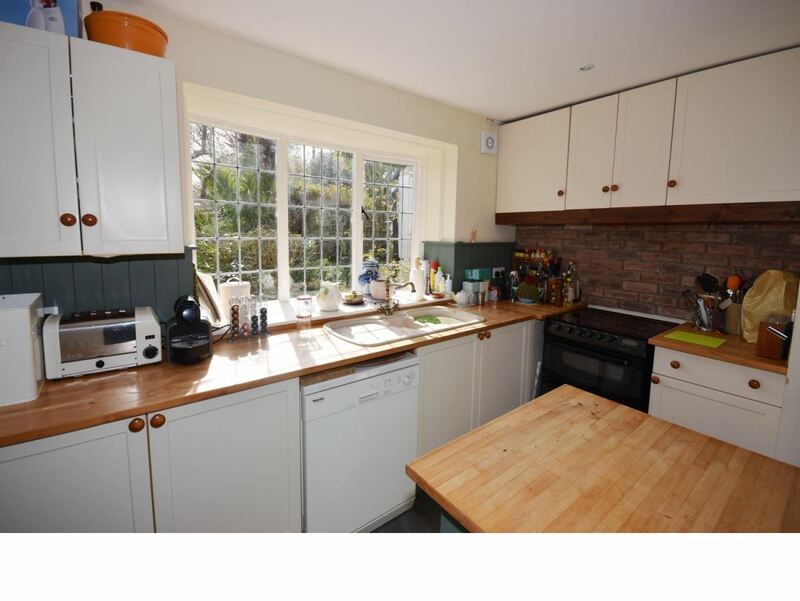 The kitchen comprises a good range of cream coloured cupboard and drawer units with work surfaces over. Central 'island'. Inset 1.5 bowl sink unit. 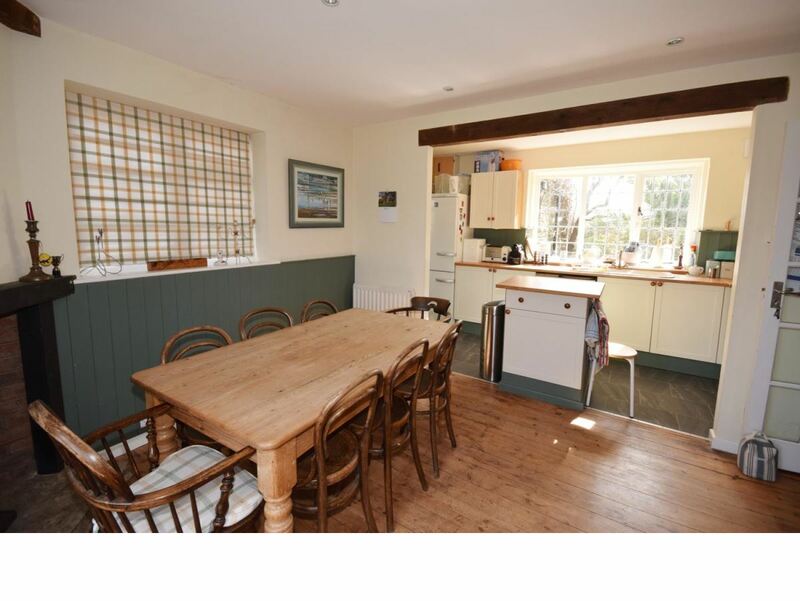 Space for oven, fridge freezer and dishwasher. Part exposed brick wall. Tiled surrounds. Door to Utility Room. Bedroom 4: - 4.62m x 2.79m (15'2 x 9'2) - Large double bedroom with dual aspect windows to front and side. Cupboard housing electricity meters. Radiator. 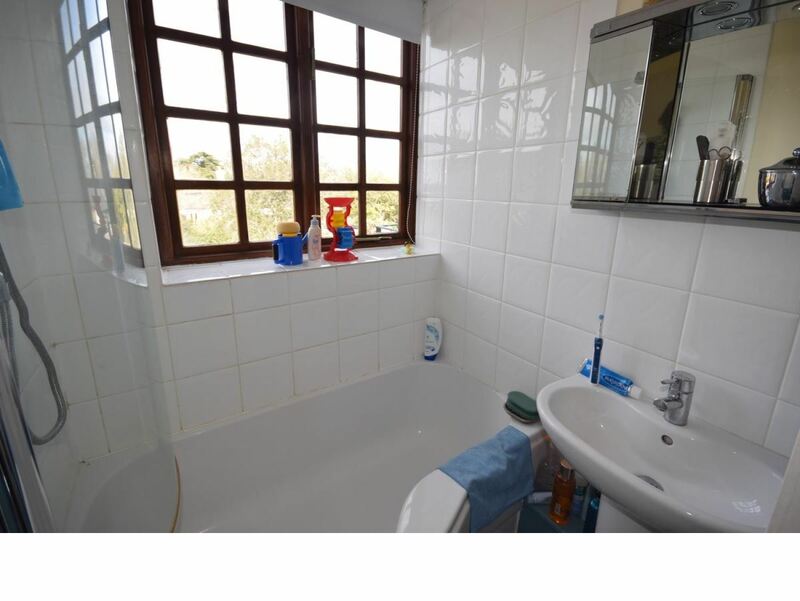 Bathroom 2: - 2.36m x 1.42m (7'9 x 4'8) - Comprising suite of bath with shower over, low level w.c. and wash hand basin. Heated towel rail. Deep built-in airing cupboard. Obscured double glazed window to rear. 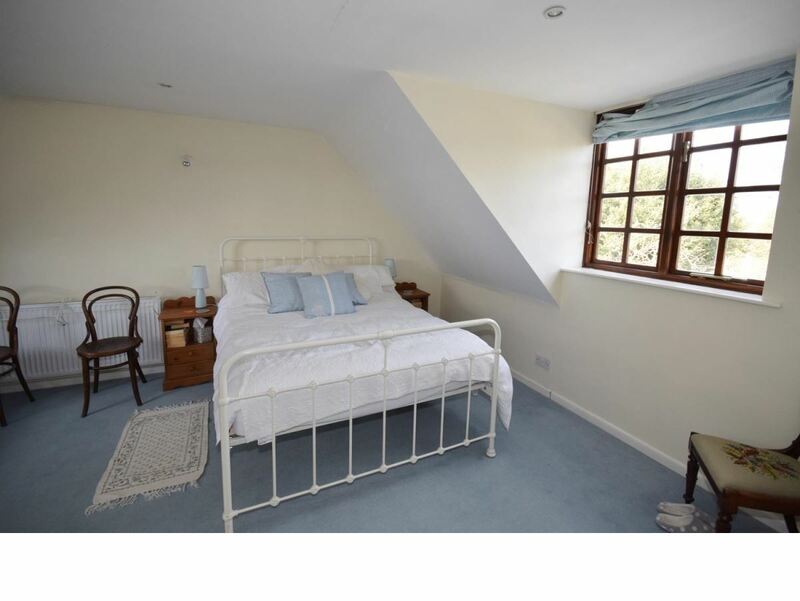 Bedroom 1: - 5.23m x 3.81m max (17'2 x 12'6 max) - Very large double bedroom with skylight window and further window to side. Door leading to BALCONY over-looking garden. Deep built-in cupboards x 2. Radiator. 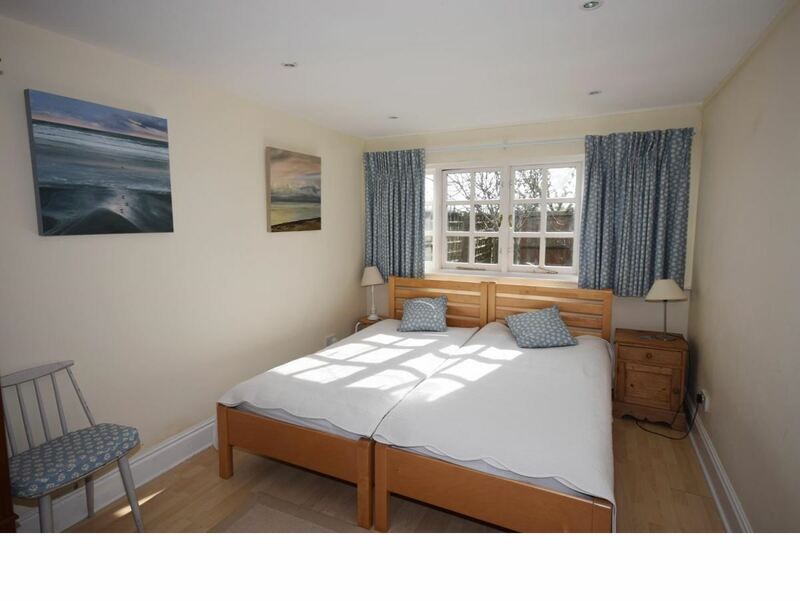 Bedroom 2: - 5.23m x 4.19m max (17'2 x 13'9 max) - Another large double bedroom with dual aspect windows to front and rear. Built-in cupboards. Radiator. 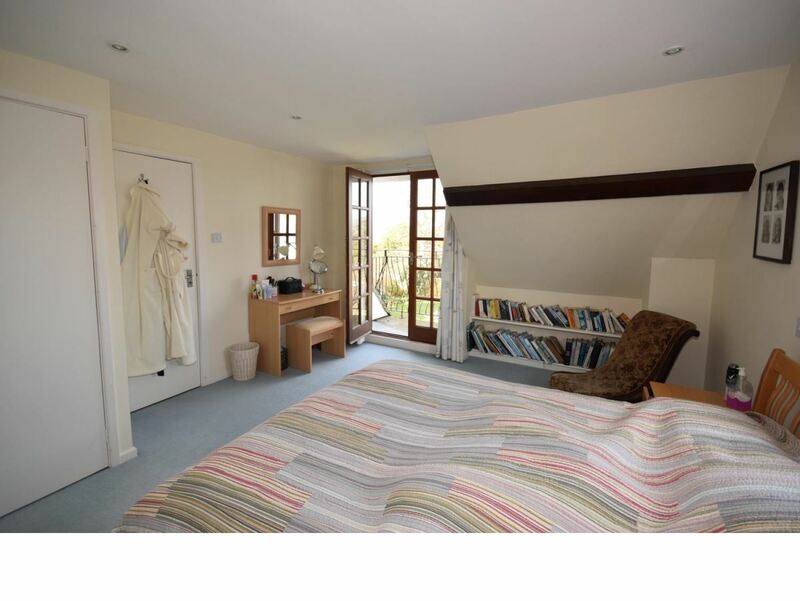 Bedroom 3: - 2.46m + wardrobe x 2.06m (8'1 + wardrobe x 6'9) - Single bedroom with window to front. Built-in cupboard. Radiator. Bathroom 1: - 2.03m x 1.40m (6'8 x 4'7) - Comprising suite of shower bath, low level w.c. and wash hand basin. Heated towel rail. Window to rear. 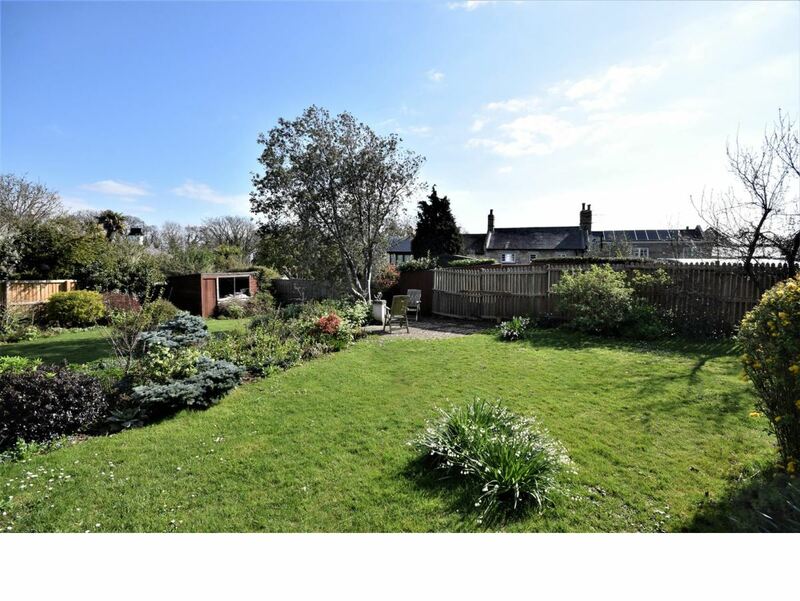 Gardens: - There is a large enclosed rear garden comprising elevated patio and decked area - ideal for al fresco dining/entertaining. The rest is mainly laid to lawn with various trees and shrubs. Timber chalet and garden shed. 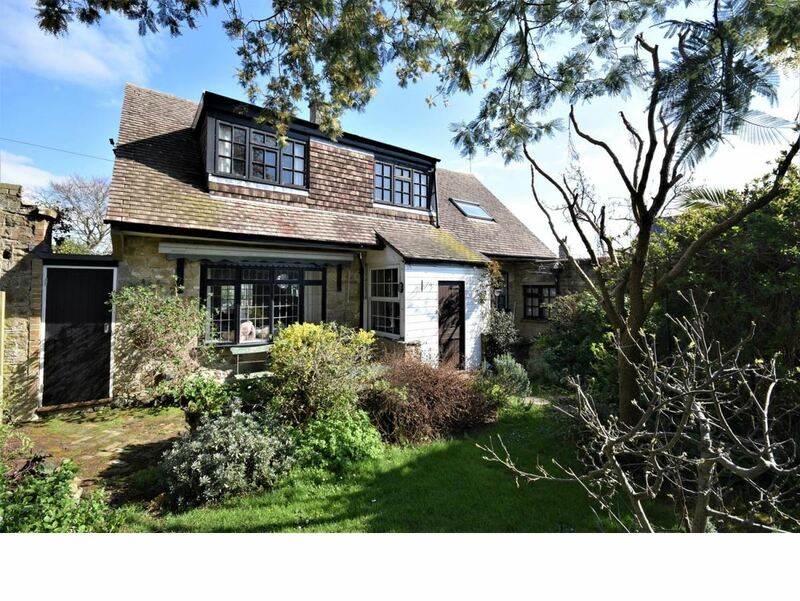 Brick-built lean to with power, light and doors to the front and rear gardens. 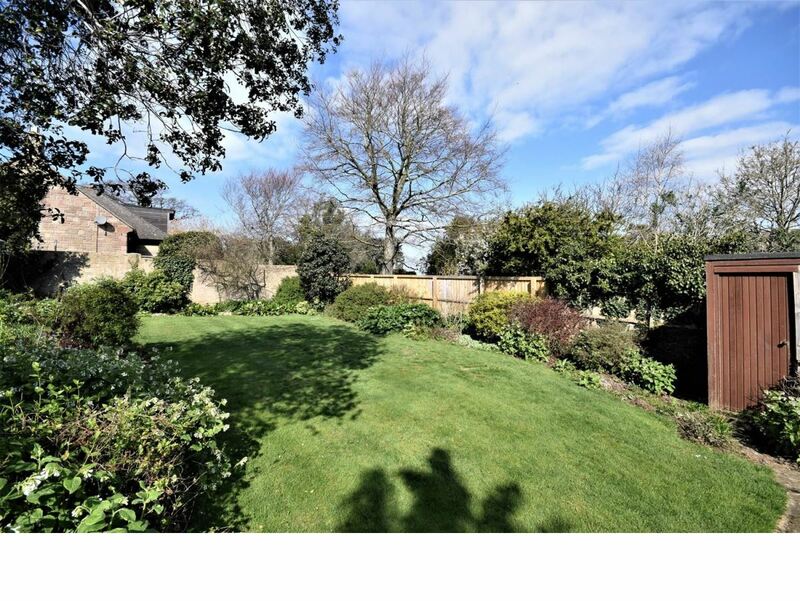 Attractive enclosed front garden which is mainly laid to lawn - with assorted trees and shrubs. Double opening timber gates. Further pedestrian gate. Outside water tap and power. Parking: - Double opening gates lead to car/boat parking area. Further adjacent driveway leading to garage. Garage: - Single garage with up and over door, plus a car hard standing. Directions: - Travelling from our Seaview satellite office, proceed to the top of the High Street, and continue up into Old Seaview Lane. At the top of the Hill, opposite Sophie Watson's Gardens', turn left into Seagrove Manor Road and take the first right into Seagrove Farm Road. Seagrove Manor Barn is the fourth house on the left hand side behind a closed timber fence. 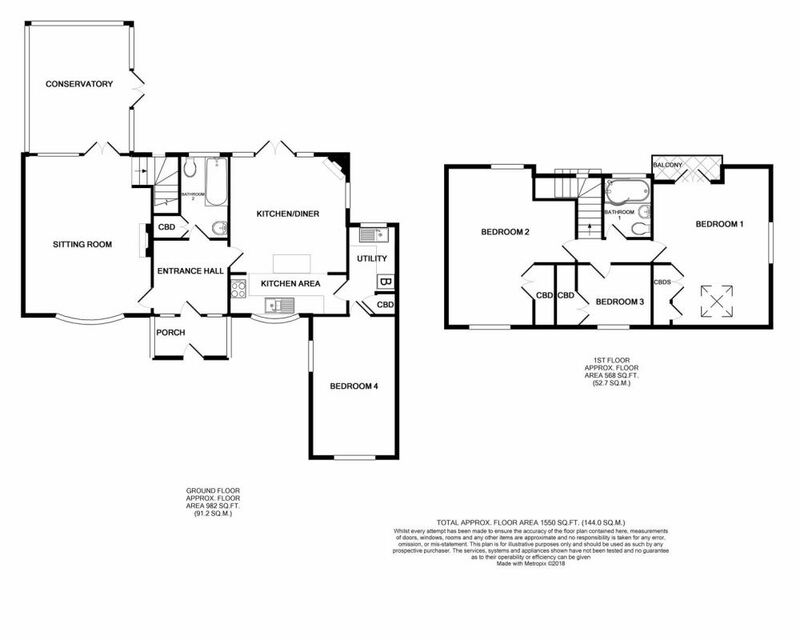 Disclaimer: - Floor plan and measurements are approximate and not to scale. The details within the brochure are as a guide only and not to be taken as fact. Seafields have not tested any appliances.